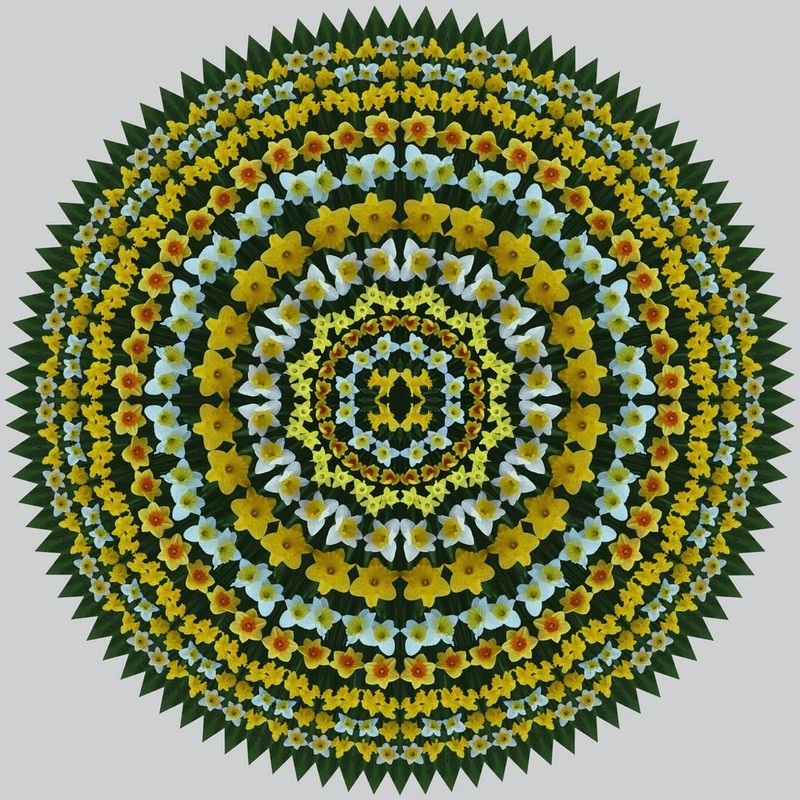 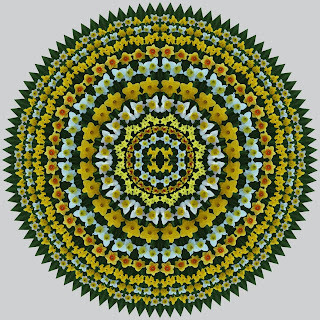 I have completed a mandala array made with photos of daffodils. 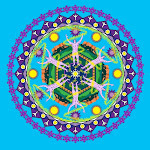 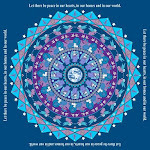 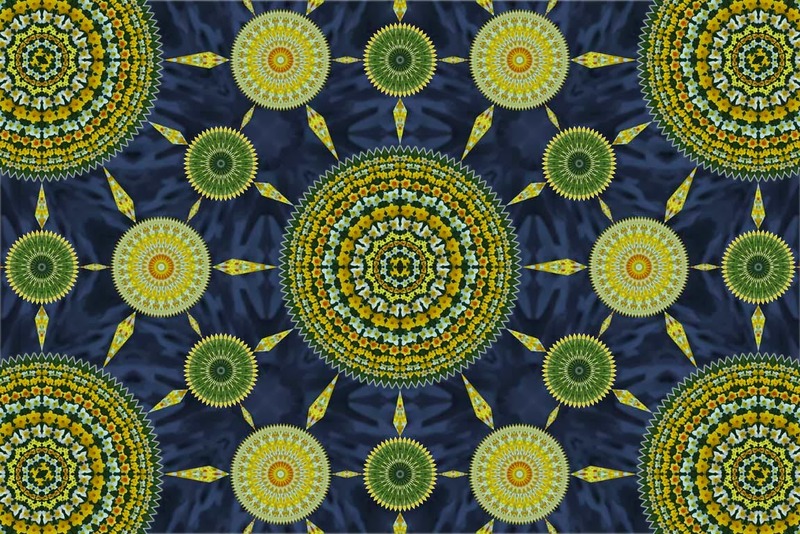 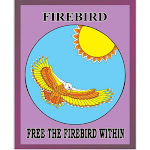 This is also part of my Mainely Mandalas collection. 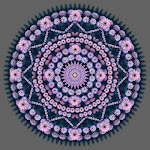 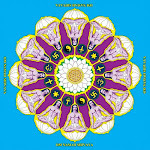 I also show you the mandala used in creating the array.